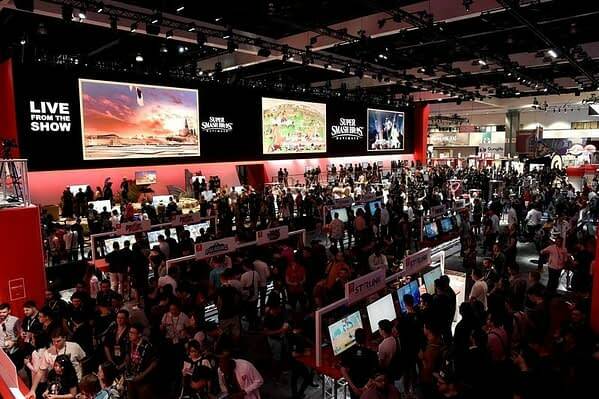 The Entertainment Software Association made a post at the end of E3 declaring the event a success along with a couple of numbers to take note of. The first of which is that the event drew 69,200 visitors (which they weren’t clear if that was paid attendees or if it included invited media), making it one of their biggest conventions to date either way. The second set of numbers is next year’s dates, which confirmed that the 2019 event will be happening June 11th-13th at the Los Angeles Convention Center. There was also a brief mention of BYU taking the top honors in the College Game Competition, which is pretty cool being a Utah-native myself to see one of the college programs here getting a shot in the arm from the industry. Here’s a snippet of the announcement they released.